Believe it or not, not every Apple lover is willing to make the commitment and fork over $350+ for the Apple Watch. Like many others, I'm not willing to put that much faith into Apple's first attempt at wearable tech. Thankfully, if you or a buddy have a Moto 360 (which costs $100 less) or any other Android Wear smartwatch, there's no need to buy an expensive Apple Watch, because YouTuber Jeremny Judkins found a way to connect Android Wear to an iPad or iPhone (even without jailbreaking). 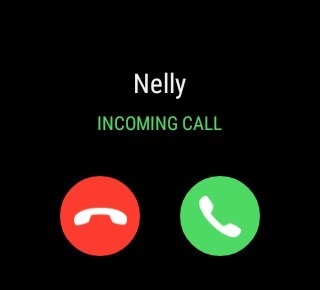 Although we had a glimpse of a similar hack by MohmmadAG (which was never released), Jeremy's method works just fine and lets you view notifications and answer calls. The process is simple, but you'll need a few things before syncing the two devices. While this is for an iPhone or iPad, you will still need an Android device that can connect to the Moto 360 to set things up. Along with that, you'll also need two applications. 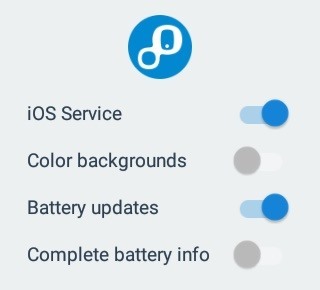 On the Moto 360, launch the newly installed Wear Connect application and toggle on "iOS Service." You will then receive a "Disconnected" notification from Aerlink that can be ignored for now. 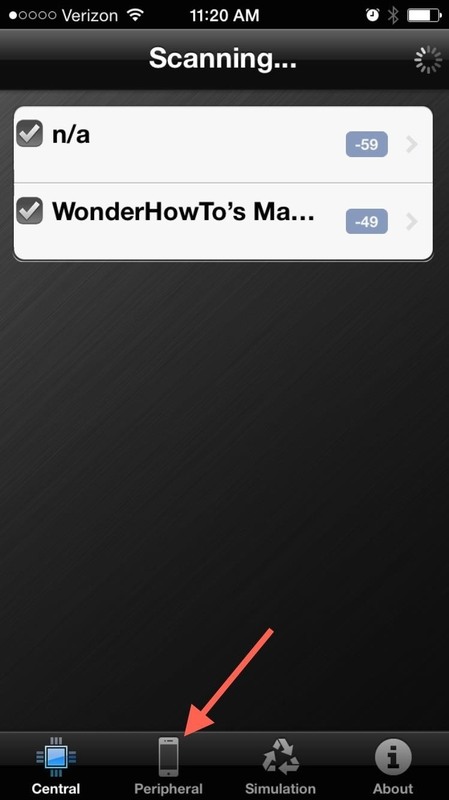 On the iPhone or iPad, launch BLE Utility. 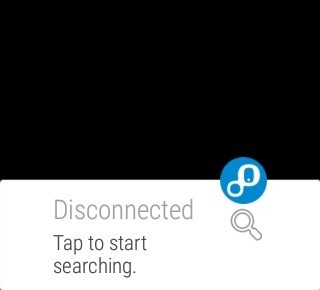 Within this application, select "Peripheral" and leave this tab open while you switch back to the Moto 360. Back on the Moto 360 (or other Wear device), go ahead and tap the Aerlink notification (if the notification is gone, just disable and enable the iOS Service again). On your first time connecting, you may need to enter the provided Bluetooth code. It should take second or two, but the device will indeed connect to your iPhone or iPad. While you may not be able to do much to utilize iOS apps, the Moto 360 does let you receive notifications and even answer phone calls (that are then transferred to your iPhone). Also, you can conveniently view your iPhone's battery life. It is unfortunate that you can't interact too much, but at least we're able to successfully connect the two devices for seamless notifications. Follow Apple Hacks on Facebook and Twitter, Gadget Hacks over on Facebook, Google+, and Twitter, or follow Android Hacks over on Facebook and Twitter for more news, apps, and tips. Do we need to keep the Android phone connected with the watch or I can leave home only with the iPhone ? You can leave it at home, bud. The Android device is used purely for setup. can i close BLE utility ? 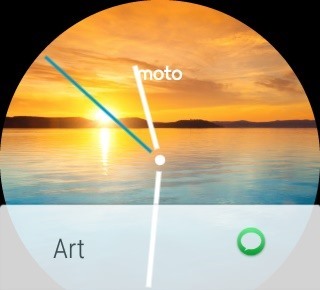 Ok, my moto360, say: Disconnect.. Reconnect..
my moto says: Disconnect. Reconnect ? 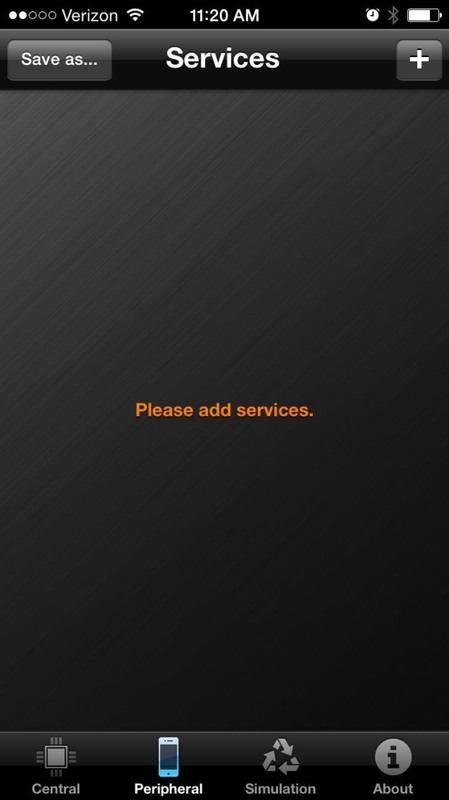 Then "Ready, Enjoy... " its ok.. i Close the App BLE and Android Ware from cydia.. Reconnect.. Any ideas ? Edit: my Samsung Tab is Android 4.4.2.. is this bad ? Oder MUST be a Android 5.x ? 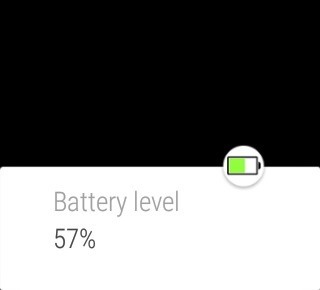 Edit: my Samsung Tab is Android 4.4.2.. is this bad ? Oder MUST be a Android 5.x ? H.. I haves sony smartwatch 2 but when I install the aerlink nothing happens on smartwatch.. Am I doing something wrong? Hi I had Apple Smart watch sport but dont have an iphone. So can you please help me in connecting my android smarthphone to apple smart watch. No, the first Gear watch did not run Android. 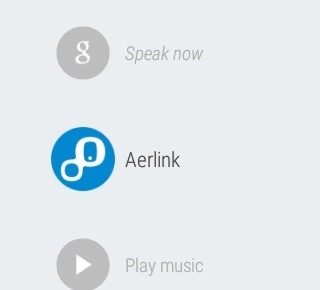 before connected moto 360 and my phone.i'm intalled Aerlink:wear connect for ios on htc one (android phone).i opened aerlink:wear connect for ios on my phone.it says : Open On your Watch.i see watch but i don't see Aerlink application on my smartwatch menu. Please help.. :( Thank u. Does this work with Sony Smartwatch2? I can't find BLE Utility on apple store. Please help me!